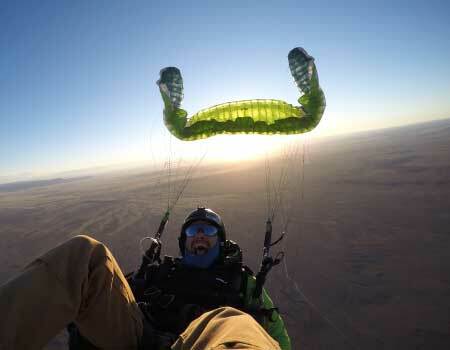 Come fly tandem with an experienced professional pilot. 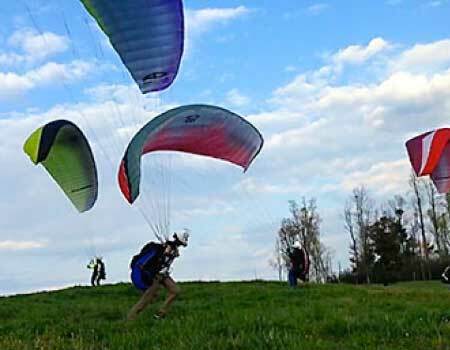 Are you looking to take your paragliding to the next level? Want to fly big XC missions? Located in The Miracle Valley, this is the place to go if you’re looking to go far and develop your XC skills. Interested in trying it out? Come take a tandem with one of our amazing instructors. Looking to hone your XC skills? Miracle Valley has some of the best Cross Country ability in the lower mainland. Looking to improve your skills? Come take an SIV training course today. 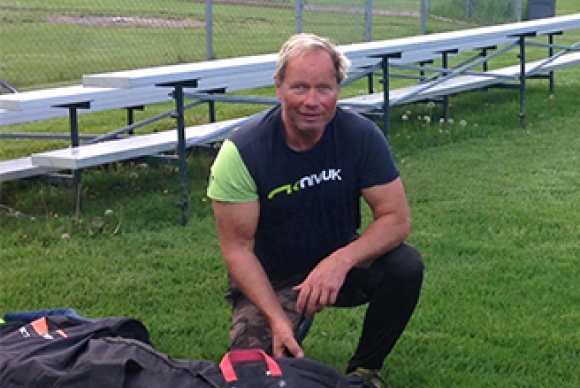 Al is a passionate family man that loves to fly as well as teach new and experienced pilots. 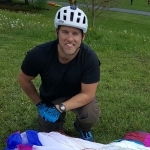 With 12 years of Paragliding experience and much more in the backcountry elements, you couldn’t learn to fly from a better instructor. 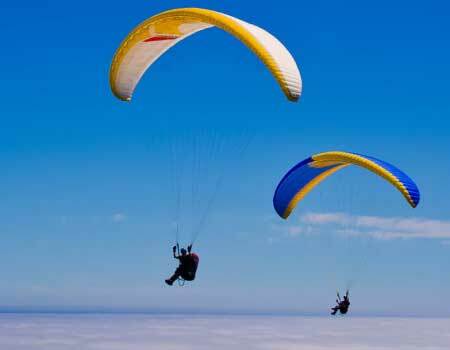 Treat a Loved One to a Tandem Paragliding Flight! Alex Raymont Nails another Canadian First! 200+KM Triangle! Al Thielmann	2018-07-23T07:54:23+00:00	July 23rd, 2018|Comments Off on Alex Raymont Nails another Canadian First! 200+KM Triangle! 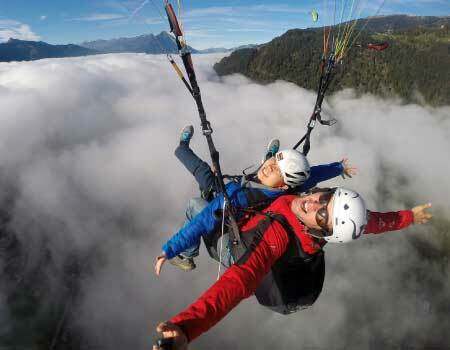 Check out this awesome flight from Whistler! 200 km Triangle!